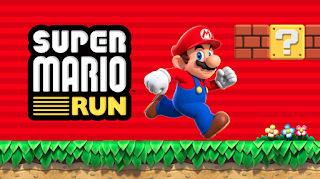 What are you running from, Mario? A horde of rabid koopas? The long arm of the law? The unyielding, existential terror of modern existence? Whatever it is, he sure likes running. 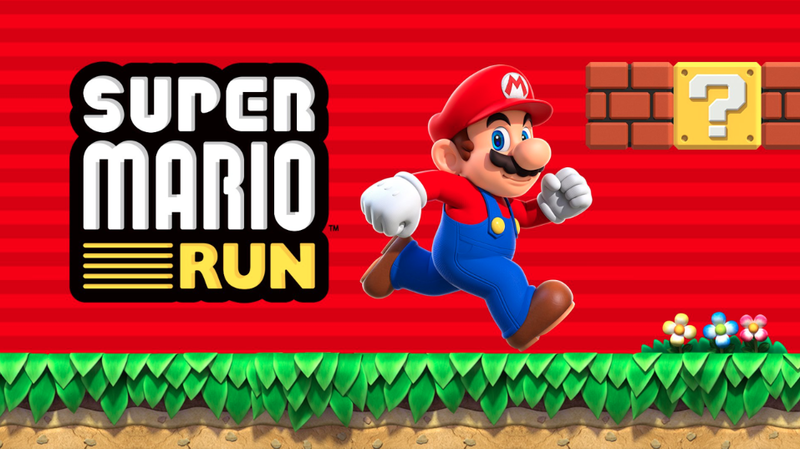 This week, we do a very rare mobile game debrief and talk about Super Mario Run.